If you love big jazz bands with a side of swing and blues - this one’s for you. Sama-nominated Swing City was borne of the love of swing music from three of South Africa's most loved artists. A harmless side comment from one musician to another ended up in a serious discussion about producing a three-piece singing group, backed by a full jazz orchestra and band, celebrating their love of jazz, swing and blues. 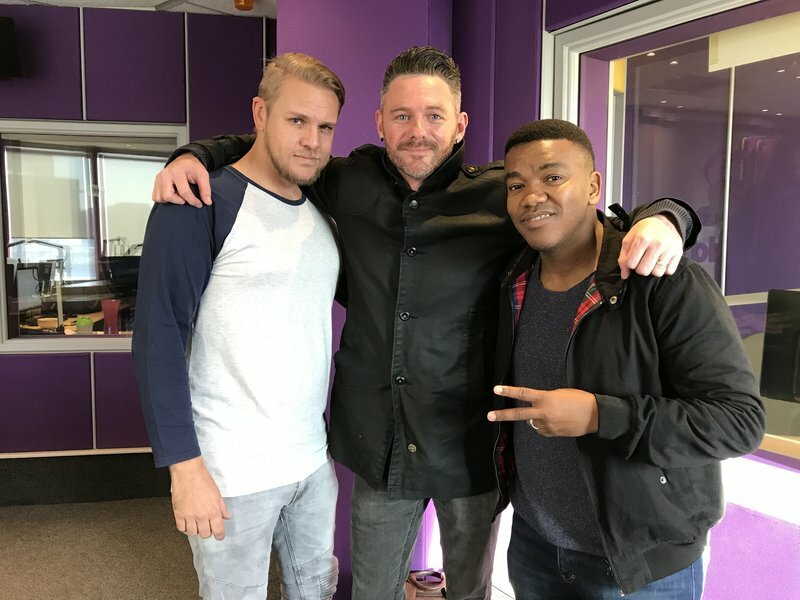 The band is inspired by the likes of Michael Buble, Robbie Williams and the Rat Pack and on Tuesday they are inspiring us by swinging us into a new day with the talents of Loyisa Bala, Nathan Ro and Graeme Watkins. This is their swing inspire video for L.O.V.E, from their album "Now Listen Properly” - and no, it’s not an ode to former president Jacob Zuma. Swing City is making the first full working week bearable and a lot more fun! They tried their hand at the popular R100 000 Secret Sound. Martin Bester mentioned that Graeme Watkins, Loyiso Bala or Nathan Ro is the closest to the Secret Sound. Who do you think it could be? Tuesday felt a bit brighter, lighter with a live performance by Swing City. Are you a big fan of Grammy award winning artist, Michael Buble? Swing City put their special touch on 'Love'. Check them out on 9 May at the Atterbury Theatre.